What is a Driftless Kid? Special Requests Welcomed & Encouraged! We're Sharon & Ainsley, mother & daughter, friends & business partners. We get along smashingly and generally agree on most business practices and inventory. You'll find one of us, and even perhaps one or two of our product testers, at Driftless Kids ready to greet you and help you find the perfect new treasure! We love toy companies who produce heirloom quality toys responsibly! 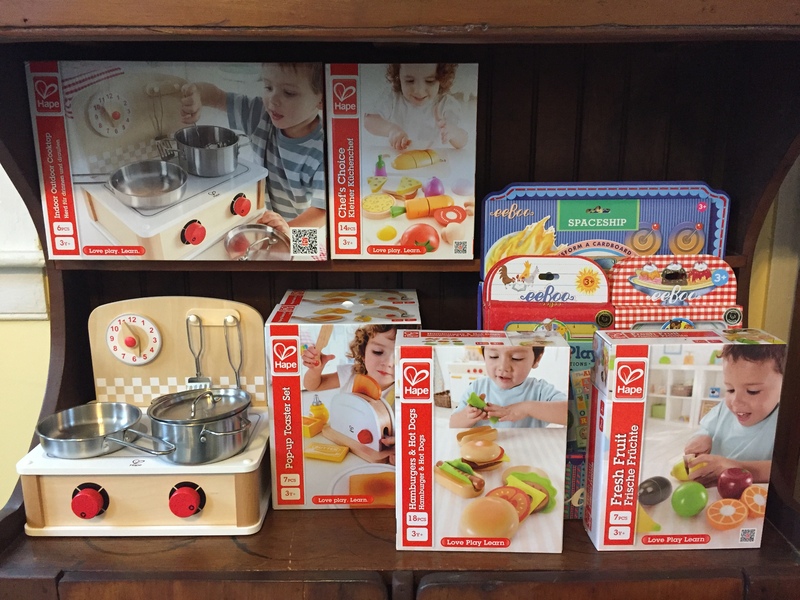 You’ll find toys from Hape, HABA, Green Toys, Eeboo, Schleich, Crocodile Creek, Deco, PALS, Douglas, Folkmanis, Ooly, Playmonster, KidO, Crazy Aarons, and Mudpuppy.